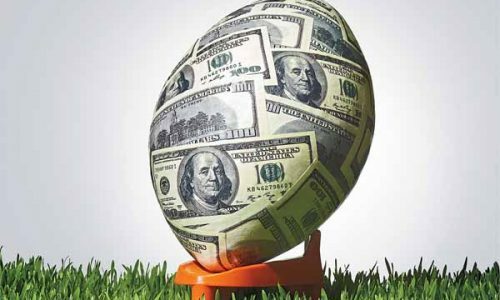 New Jersey’s efforts to attract online gambling firms from across the pond have been successful. 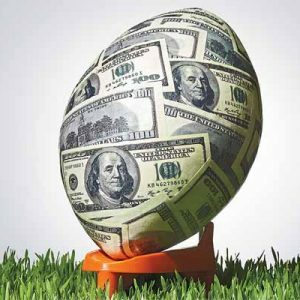 In an attempt to grow the state’s rather meager player pool, New Jersey has been in talks with several companies in Europe and Asia that already have years of experience offering Internet gambling options. 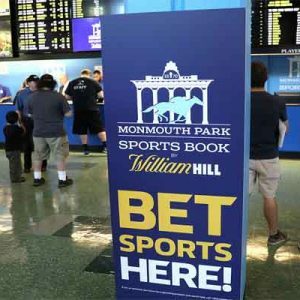 The UK sports betting company Sportech PLC just this past week signed a partnership deal with the Resorts Casino Hotel in the Garden State to deliver virtual casino table games for now, and possibly poker in the future. 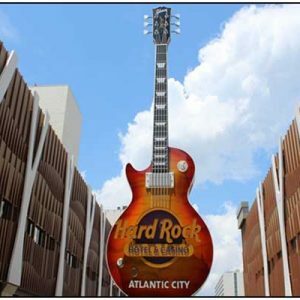 Resorts Casino Hotel will join the 7 current Atlantic City casinos operating 16 Internet gambling websites in NJ. 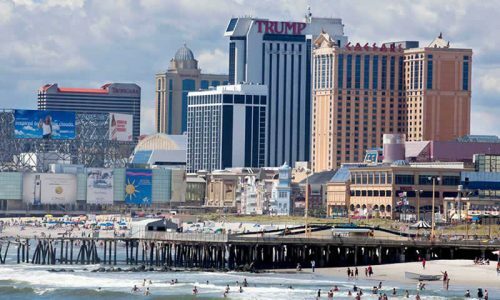 The deal with the Atlantic City-based casino fills a void left after PokerStars could not obtain legitimate licensing by New Jersey gaming authorities. Resorts had an initial agreement with PokerStars to operate an Internet poker room through the casino, but that hinged on licensing requirements. Sportech will initially provide virtual versions of casino style table games such as roulette, blackjack and slots, possibly adding online poker somewhere down the line. SNG Interactive and the NYX Gaming Group are the joint venture ARM of Sportech, in charge of providing the online gambling platform for this new agreement. Sportech’s Chief Executive, Ian Penrose, says that his company has been working for the past few months with Resorts and NYX to get a deal done. He further stated that the new Internet gambling industry in the United States, and specifically in New Jersey, “represents an important next step in the development of our US business and we are well positioned for future growth across the US as regulation permits.” There is no early word if the agreement allows for UK residents to access the NJ website. 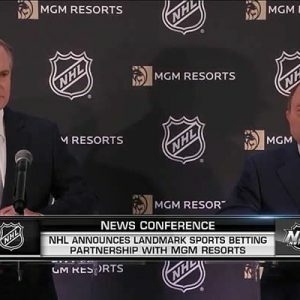 Penrose did not say if his company has talked with Nevada and Delaware about establishing a presence in those two states, which have also legalized and regulated online gambling. 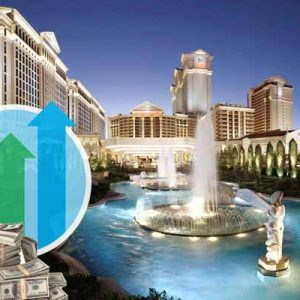 It was thought last year that Resorts would provide legitimate reentry into the unregulated US online poker market for PokerStars. However, New Jersey authorities, hoping to start their new industry off with as few speed bumps as possible, decided not to issue a license for interactive Internet gaming to PokerStars. 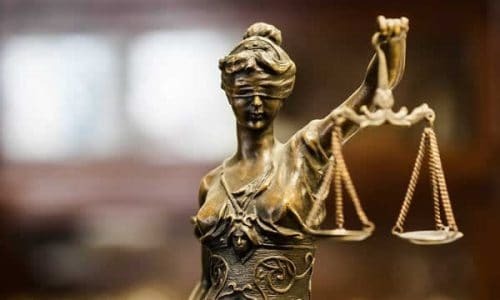 This was due to ongoing DOJ issues with PokerStars founder Isai Scheinberg. That paved the way for the Resorts/Sportech agreement. The Resort Casino Hotel is the oldest Atlantic City casino, built in 1978. New Jersey residents and visitors may legally play at any of the 16 current online gambling websites run by the state. As soon as Sportech is up and running, Resorts will be added to that list. Announcing the agreement, neither Sportech or Resorts Casino Hotel representatives provided a possible launch date. New Jersey residents, and those living in other US states, also have legally licensed offshore Internet casino options available, providing traditional casino style virtual table games, sportsbooks and poker rooms. 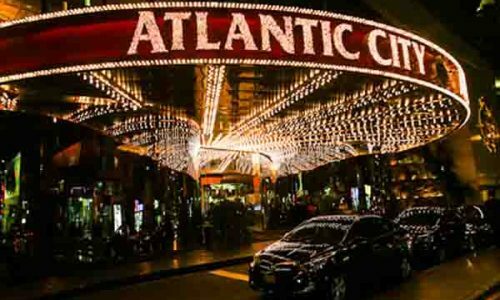 You can check our our detailed guide to learn more about Atlantic City’s Casino Hotels.